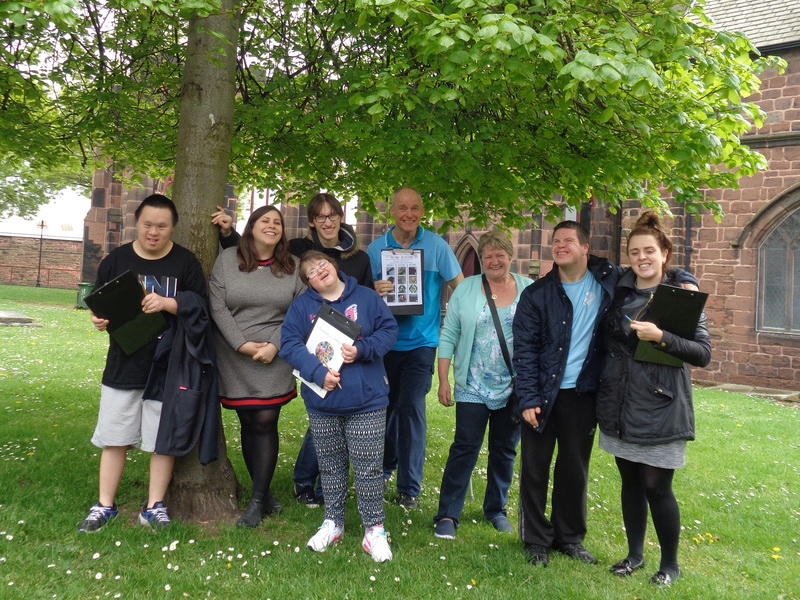 There are many ways to get involved in the work of Wirral Mencap. You could volunteer at one of our activities for people with a learning disability, or throw yourself out of a plane to raise sponsorship! We also have a large membership of local people. By paying £5 a year you could support the charity and benefit from bi-monthly newsletters and invites to Wirral Mencap events.